I had previously written a small post on the White House Secret Service agents who abandoned JFK at the Hotel Texas in Ft. Worth and went drinking. It was in reaction to the ridiculous lies that they are peddling while they promote their book, and in reaction to the zombified media that won’t question anything, or call a liar a liar.After doing some brief research because I wanted to get my reaction out there I was struck by one point, that one Secret Service agent stayed out drinking until 5:00 a.m. The problem with confronting and contradicting the lie is that you often have to spend a great deal of time researching a topic, then getting the information and your thoughts together and then write or speak up in time for people to even remember the lie. The lie and the truth are rarely in the same news cycle. So, I used secondary sources citing that it was Paul Landis, the very same agent telling lies and promoting a book, who was the one who stayed out until 5:00 a.m. Manchester seemed afraid to publicly name Landis as this agent. 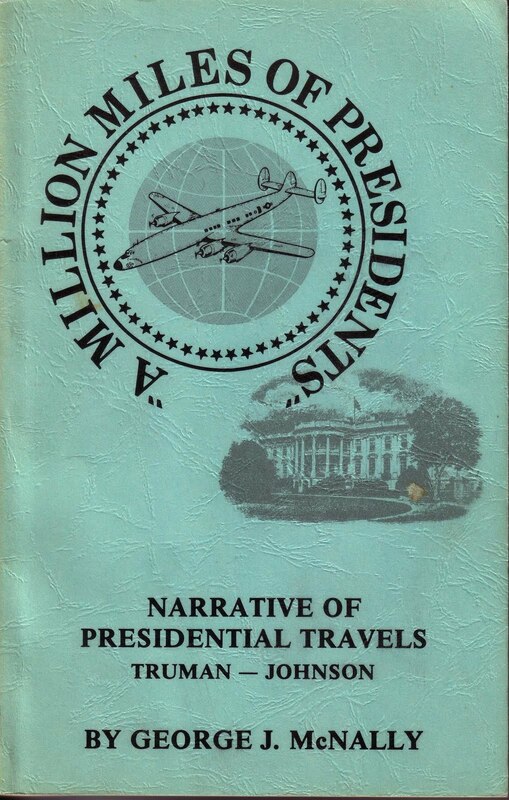 (See page 88 of “The Death of a President” Perennial Library edition 1988.) Vince Palamara had no such qualms and did name Landis. But, even he did not use the primary source, Landis’ own report, properly, in my opinion. I mistakenly thought it was 137. So, I tracked down and purchased a hard to find book that I didn’t really need. And I wondered why it wasn’t telling me anything about the Secret Service drinking incident. So, I goofed there. However, I would recommend this book to JFK researchers. It is interesting in the area of secure communications. So, making an error can take you to interesting books and ideas you might never have looked at. But, back to the drinking incident. Vince is implying, probably correctly, that Landis was still quite drunk and could not identify the car his fat behind was leaning against. But, I would have preferred to have the line straight from Landis’ own report here instead of another anecdote, even though it too is from Landis, that he is still basically drunk. I like Vince and I’m amazed by his work on the Secret Service. But, he sometimes doesn’t realize how good his information really is. Vince didn’t put this little gem into his text in Chapter 6 page 16, nor is it in the endnote. Nor does the endnote really get you to Volume 18 p. 687. Fortunately, the Mary Ferrell site is laid out well so I didn’t have to read the entirety of CD#3. Now when you read Landis’ own report it’s even worse for he says he left The Cellar at “approximately” 5:00 a.m. So, he could have stayed and not left until after 5:00 a.m. So, what’s going on? I don’t know. The investigation continues. A friend told they were reading a book. Unknown title. They read information that Landis had seen what appears to be a bullet fragment at Parkland lay on an area of the car where the top fastened. He was said to have simply tossed back inside the limo possibly onto the seat. It’s odd he never testifies for the WC. any conformation of this ?